Install this escutcheon to cover up unused holes on your kitchen sink. 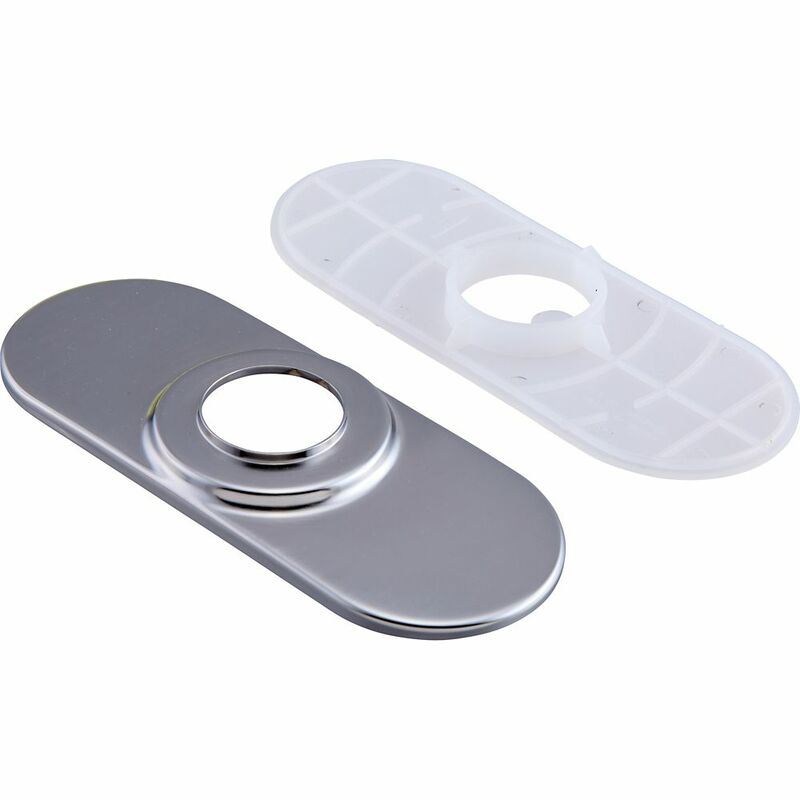 Install this escutcheon to cover up unused holes on your kitchen sink. Delta makes installation a breeze for the weekend DIYer by including all mounting hardware and easy-to-understand installation instructions. You can install with confidence, knowing that Delta backs its bath hardware with a Lifetime Limited Warranty. Escutcheon and Gasket Install this escutcheon to cover up unused holes on your kitchen sink.